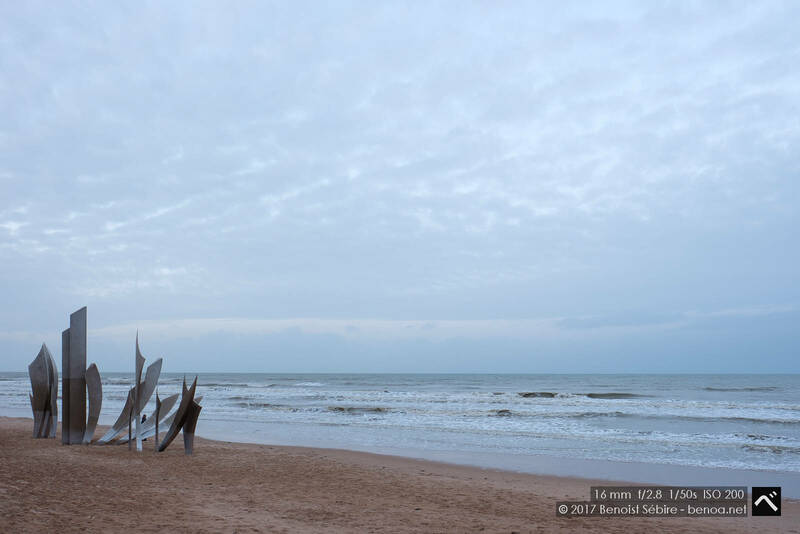 Les Braves is a war memorial that is located on the shores of Omaha Beach in the village of St. Laurent-sur-Mer in Normandy, France and commemorates the fallen American soldiers, of World War ll who have lost their lives on the beaches of Normandy, June 6th 1944. The memorial represents three elements: The Wings of Hope, Rise Freedom, and the Wings Of Fraternity. 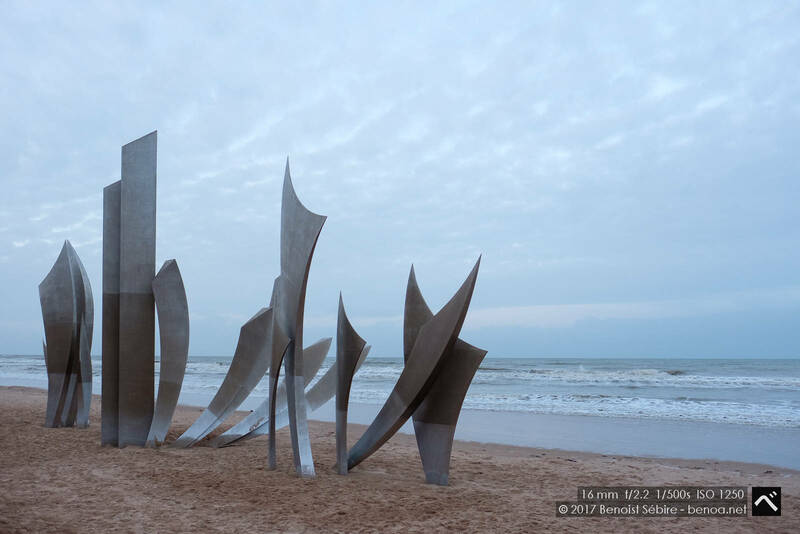 Intended only as a temporary art piece, the sculpture still stands on the shores of Omaha Beach widely due to public interest and petition.